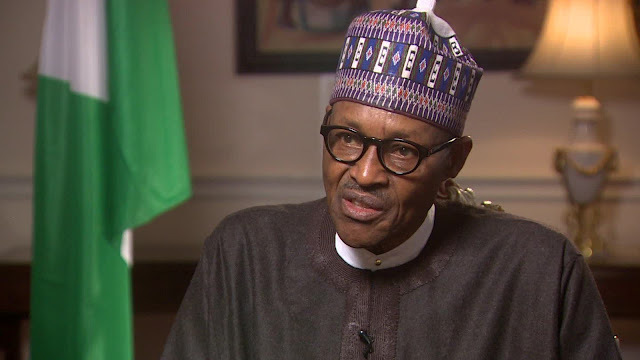 President Muhammadu Buhari on Sunday said it is ridiculous and unfair to suggest that he was not concerned about the security situation in Zamfara State, nor doing anything about the insecurity there. In a statement on his Facebook page, he noted that ensuring the protection of the people of Nigeria is one of his primary responsibilities and functions as President. The statement reads: “We are fully determined to tackle this challenge ferociously until these remorseless killers are crushed and utterly defeated. We have deployed security agents to all the areas currently under attack, and we are constantly finetuning and escalating our security strategy. na only talk talk and empty promises you sabi. If he had dealt with the herdsmen when they were on a killing spree, there wouldn't be this. You get! Then with the gold mining going on there. Why it took them so long to look at zamfara beats me. There is serious security problem all over the country.people are being kidnapped left,right and centre.make a law for instant execution of kidnappers.provide jobs and things will ease off.Buhari,face your work o.